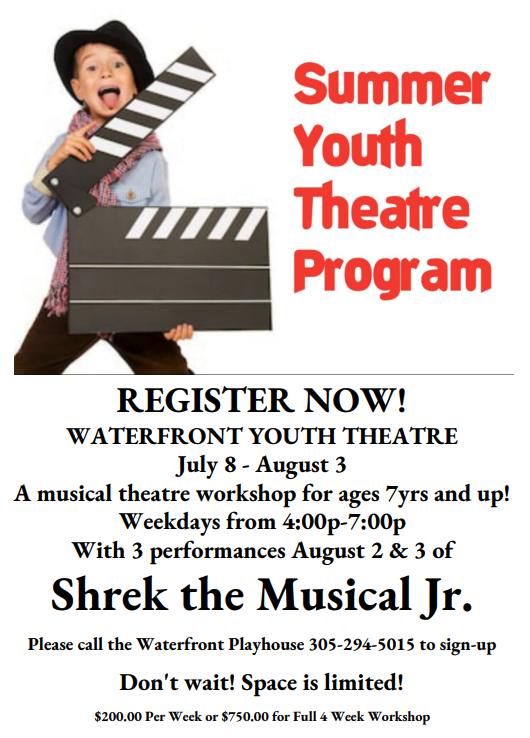 A musical theatre workshop for ages 7yrs and up! Don’t wait! Space is limited!